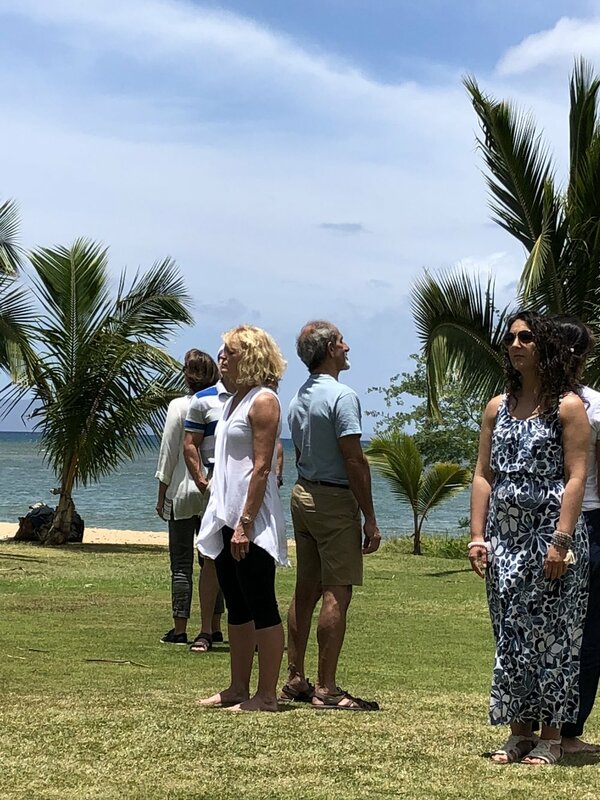 The Getting to the Heart of the Matter Mindful Psychotherapy Services Hawaii retreat was an experience of rejuvenation, relaxation and rediscovery. Toni, Morgan and Yoon were a fantastic team and thanks to Chef Jessica and her crew, we experienced the flavors of Maui in delicious, locally-sourced meals. Not a drop of rain and spectacular sunsets - thank you Hawaii! We arrived as a group of strangers from diverse backgrounds - couples and individuals from New York, Texas, Chicago and California. 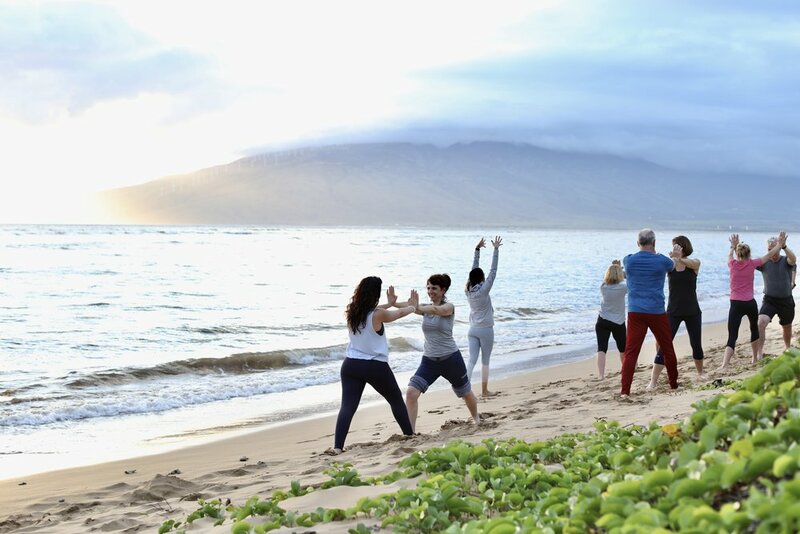 Maui’s magical sunsets, sea turtles, hikes and beaches deepened our intensive journey of the heart, mind and body. 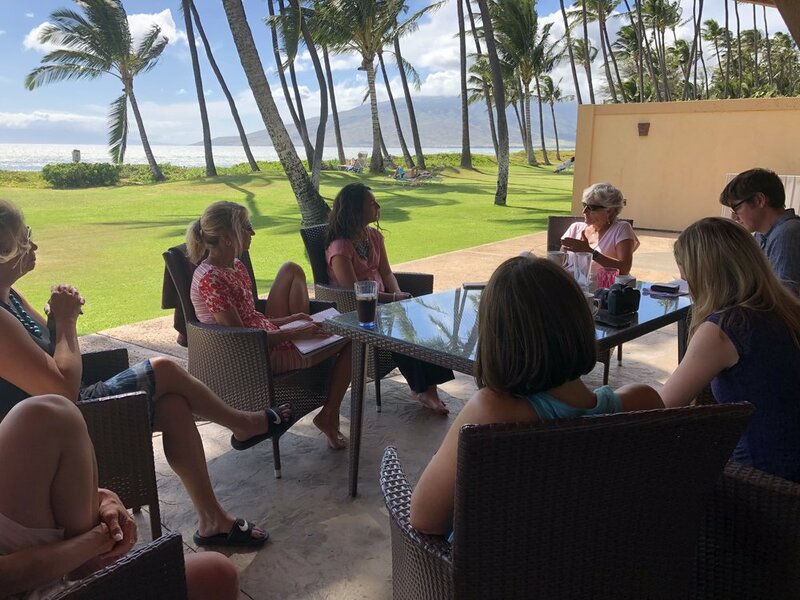 Through yoga, journaling, talking and meditating on the beach, we practiced returning to the self and the heart to allow difficult emotions and settle our protectors. Giving ourselves the experience of being nurtured and held over five days, gave us the time and space to metabolize and integrate our intellectual learning in a deeper, emotional way. As the days unfolded, we started to sink in and practice new ways of being and connecting with one another moment-to-moment. By getting to understand and accepting the protective parts of us that try to keep us safe, we were able to access our courage and open-heartedness. What a powerful, new way to experience ourselves and each other.